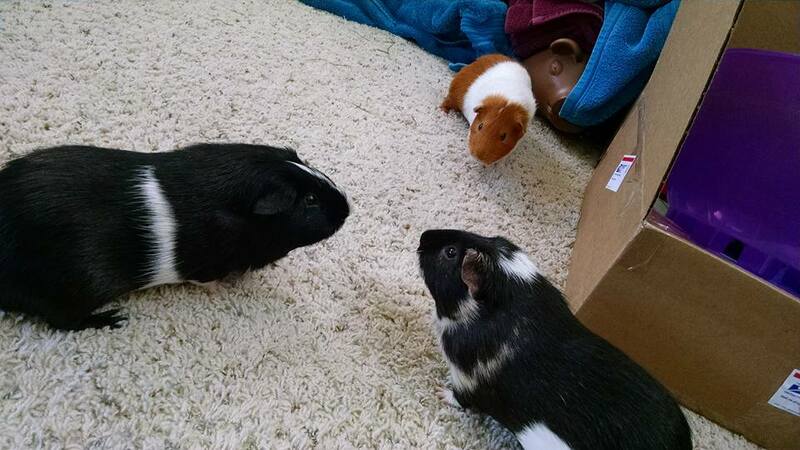 guineapig.party - Guinea Pig Party! With an account on guineapig.party you'll be able to follow people on any Mastodon server and beyond. The piggies have enough they can handle with their current humans! Check back later!